Home » activity » early » event » Medical checkup is one of our clinic's regular events. Medical checkup is one of our clinic's regular events. Medical checkup is one of our clinic's regular events. 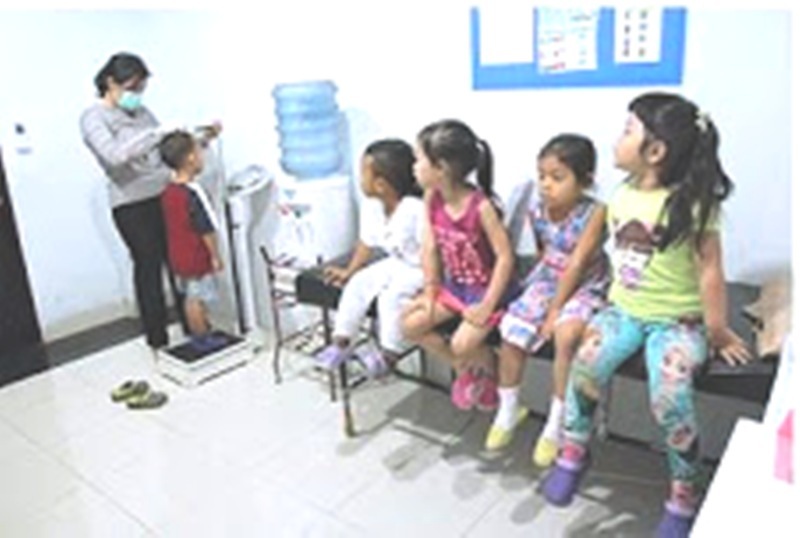 By conducting this program, we can ensure that the children are in a good health and are aware of their health and cleanliness of their body. 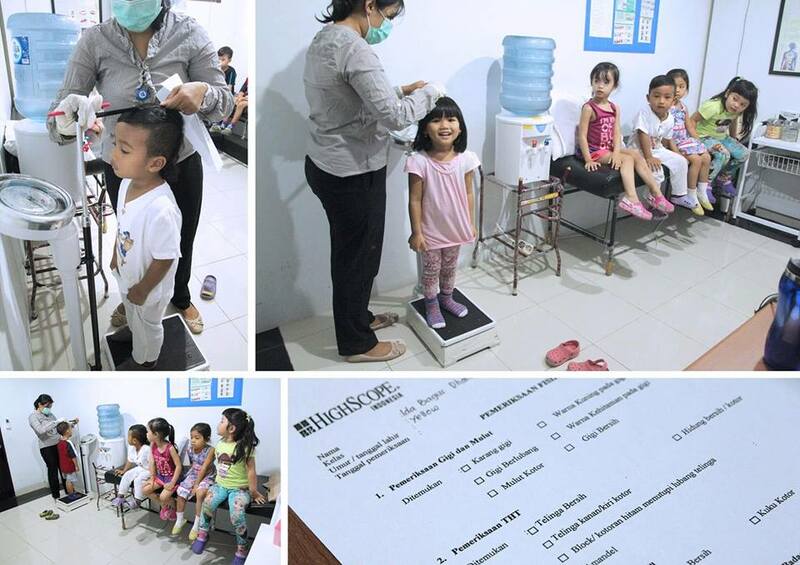 The medical checkup will cover a throat examination, cleanliness of their teeth, mouth, and nails, as well as take the measurements of their weight and height. 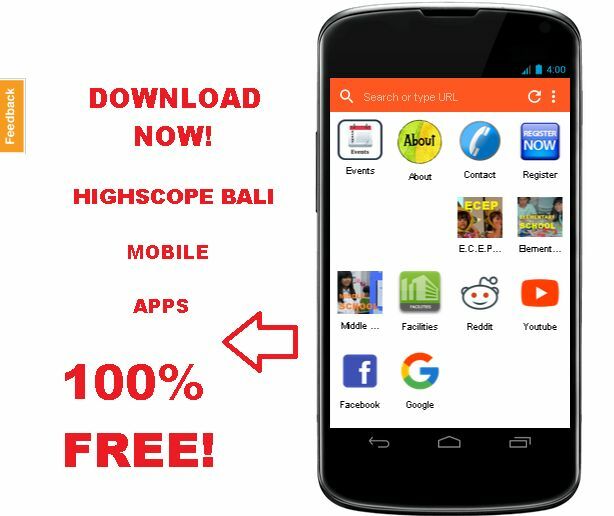 0 Response to "Medical checkup is one of our clinic's regular events."